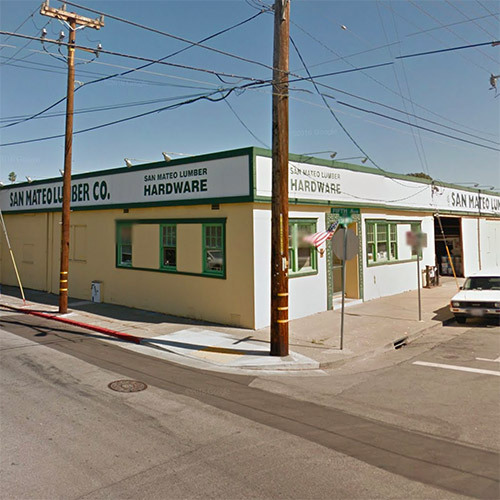 Since 1904, San Mateo Lumber has been supplying local contractors, remodelers and do-it-yourselfers with quality lumber, building materials, building supply and hardware. 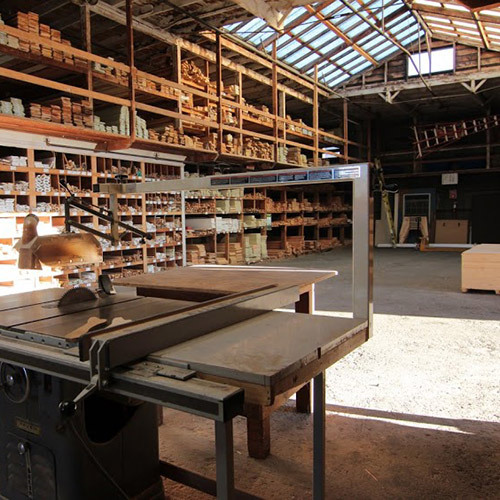 Conveniently located in the heart of downtown San Mateo, we are a full-service lumber yard and Do it Best hardware store with unmatched customer service. 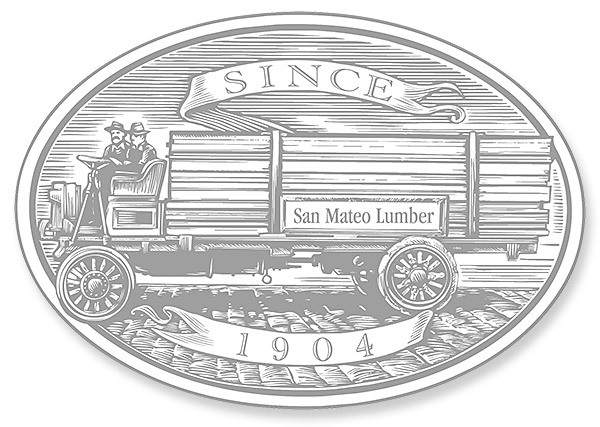 When you partner with San Mateo Lumber, you get more than a handshake, you get our promise to deliver the right product at the right price so you can do what you do best, build. Our staff takes pride in the many friendships that have been made over the years of customer service. 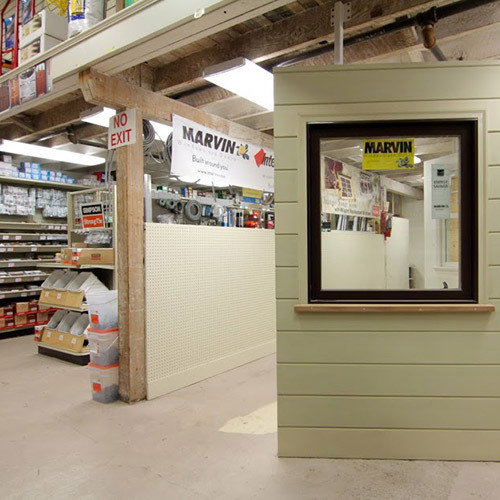 With an average of over twenty-five years experience per employee, when you need assistance our service will always be prompt, courteous, knowledgeable and professional.